Very Good. 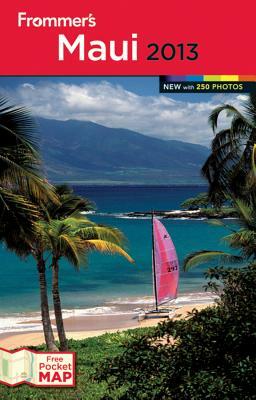 Frommer's Maui 2011 (Frommer? s Complete Guides) by Foster, Jeanette, 2010-09-17. Frommer's Maui. Fair. 0470285605 YOUR PURCHASE BENEFITS THOSE WITH DEVELOPMENTAL DISABILITIES TO LIVE A BETTER QUALITY OF LIFE. Some sun wear, Wear/tear on corners and edges, MISSING FOLD OUT MAP, pages are tanning, book has wear.